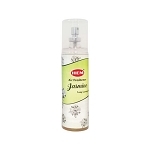 White Sage & Lavender Clearing Spray 100ml. 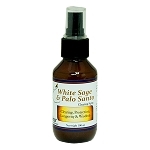 White Sage & Palo Santo Clearing Spray 100ml. 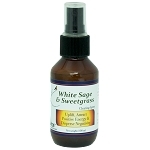 White Sage & Sweetgrass Clearing Spray 100ml. 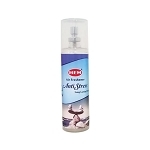 White Sage Clearing Spray 100ml.